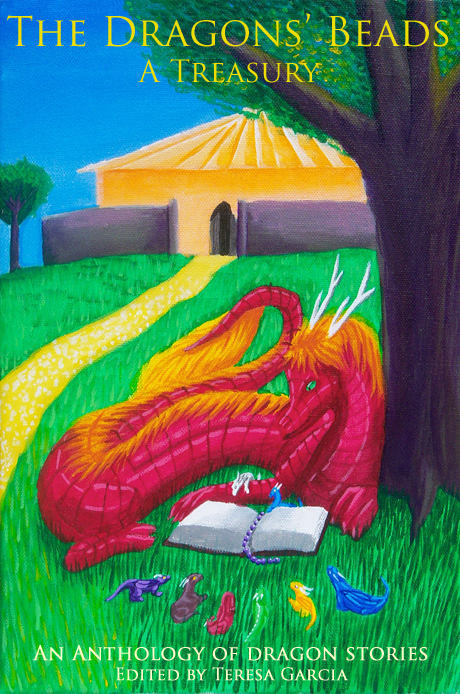 We're still here, and still accepting submissions for the young adults dragon anthology. If you are a writer under the age of 19, drop an email to ladyrainstardragon at hotmail dot com (spelled out to avoid spam, so please write it as normal). The Dragons' Beads if you want to add it to your faves.